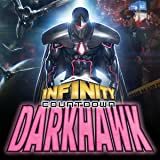 Welcome to the Battlerealm, a broken section of space-time where cosmic beings gamble for the ultimate power while their unwilling pawns fight for their lives and a chance to return back to Earth. 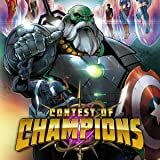 Who will survive...The Contest of Champions? 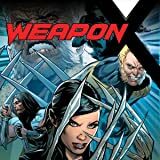 Collects Weapons of Mutant Destruction: Alpha #1, Weapon X (2017) #5-6, Totally Awesome Hulk #20-22. 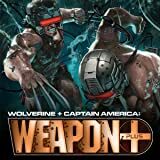 The worlds of Weapon X and the Totally Awesome Hulk collide - and the results will be explosive! 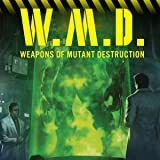 The mutant-hunting Weapon X Program and its new director are out to end Homo superior once and for all with their army of cyborg killers - and they've put a target on the back of Amadeus Cho as well!